Braxton "swag" Pierce will play for Cloud9 in the North American closed qualifier for ESL One New York, the organisation has revealed. The 20-year-old hot-shot will fill in for Timothy "autimatic" Ta, who, according to a Twitter post from Jake "Stewie2K" Yip, will be "out of town" during the qualifier. Widely regarded as one of the most talented players in North America, Braxton "swag" Pierce was indefinitely banned by Valve in January of 2015 after being implicated in a betting scandal alongside three of his then iBUYPOWER teammates. Several tournament organisers decided to uphold Valve's bans, but last month ESL announced that all match-fixing penalties preceding February of 2015 would be lifted, opening the door for the former iBUYPOWER members to compete in its tournaments. swag, who recently won Fragadelphia 11 with ownage, played for Cloud9 as a stand-in at cs_summit, back in April. He helped the team to finish in fourth place and averaged a 1.17 Rating, the second highest of his squad. Eight teams will compete in the closed qualifier for ESL One New York, which will take place over the weekend, for the chance to win a spot at the $250,000 event. Seven teams have already been determined by invites, with the last spot being filled by the winner of an open qualifier. you moron they edited it but the lineup listed n0thing twice. So you are saying that C9 is supporting match fixing. Scum organization! C9 never supported match fixing never wanting to do it, but swag streamed and supported c9 since he was banned. They stand him in just because he deserves some respect and some play for streaming and sticking with c9. As well as that he had a great performance at cs summit plus fragadelphia. So standing him in for c9 at esl one new york is pretty good for him, so idk what your talking about c9 supporting match fixing, because all of the players banned probably learned their lesson and decide to not match fix anymore, mainly the ibp players such as dazed, azk, swag, and steel. +1 cant wait to see him in action again! It's a pretty big deal that autimatic isn't there though. Yeah I hope they will do good without Autimatic. Will be fun to see him play some real matches again! No wonder Dazed and AZK didnt register a team then. I guess you can say the lineup is nothing but n0thing. why dafuq -auti and not -garbage2k? are you serious in my eyes? does he have aspergers or something? he never looks at the camera? 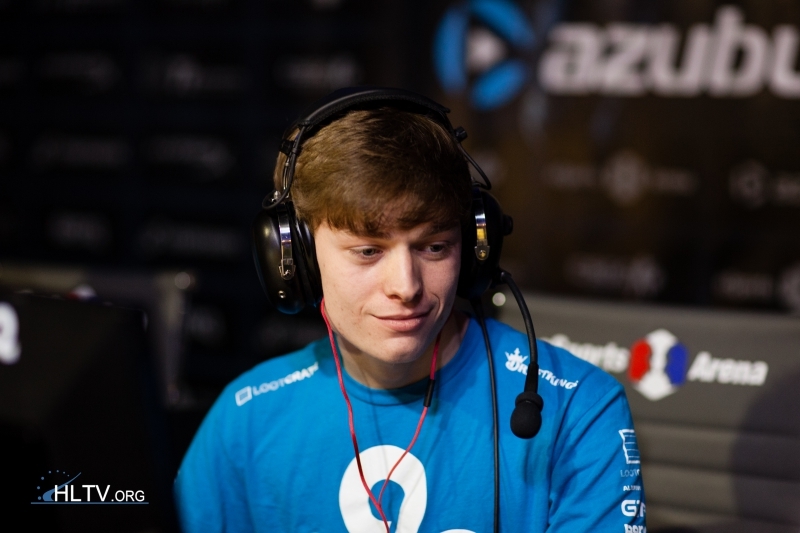 He should replace n0thing and not autimatic. i'll rather see him replace Shroud then n0thing. Doubtful, PUBG is just new. By next year CS:Go will still be around and PUBG will be out of the top ten viewed on Twitch daily. Is CS:Go dying, no just becoming stagnant. I think people are kind of waiting to see if CS:Go gets ported over to the new engine. "Out of town because the team manager suggested to"
LOL people are not idiot to still believe that reason " Out of town? ". Sure next month or after the qualifier he's on the bench and few weeks free agent or bought by other teams lmao. it should be Shroud not autimatic. It's vacation season. I'm surprised C9 is even playing. Replacing autimatic instead of shroud? lmfao. Cloud9 is a business after-all though I guess. "out of town" It's a money-grab. Dazed woul be so fucked and unmotivated if swag went to Cloud9. AZK would probably back off from CS again and he would be alone, lol. Good. We need some more disgusting matchfixers in the pro scene. - Shroud + Swag C9 will be sooooo good. It is a downgrade even tho swag is the best possible standin. auti is their best player if it was -shroud +swag it would be good. can you kick shrud plz and over this? The problem of C9 is not the players, not who play in it. They do not have philosophy, so their game will not always make sense. 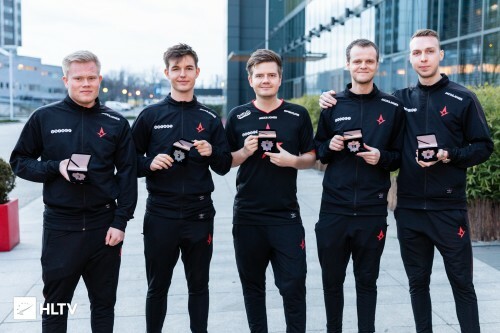 We need IBP stickers kappa. Btw he deserved it. Cloud9, in order to start winning tournaments, needed some way to put some swagger back into their lineup. With this change, even though it's temporary, C9 should have an automatic path to the LAN. As German I feel ashamed by esl to give anyone cheater and matchfixer a second chance. But that is German justice don't punishment them because They are all victims and don't care for the real victims. Get anyone the money and skins back from swag? Nope but it is important that he deserve a second chance. Esl since start full of retards admins.